Texas Lobby Firm Provides Crucial Help with Strategic Alliances | The Posey Law Firm, P.C. How do you influence government effectively? It’s a strikingly simple question. Yet many top businesses and non-profits do not understand even the basic principles—let alone the subtle insider strategies and tactics. Part of the equation is getting the right people on board with your initiative. What parties could join your mission to influence legislators and other power brokers to meet your needs? A single individual (or a company) acting alone can indeed make a major impact: you don’t necessarily need a large force to compel action. But government is a sprawling enterprise. There are many parties involved, and many needs that must be met in order for you to get what you want. To maximize your chances of successes, therefore, you really need to find other sympathetic people and organizations. You need to educate them about why your position is a vital one, and then orchestrate your team to get results. The Posey Law Firm can help you identify groups and people who are likely to share your vision. We can help structure appropriate coalitions and help you build enduring partnerships to leverage for your present mission and beyond. Even if you’re just concerned with a single issue, you will find that the simplest “one pointed” policy initiatives do not exist in a vacuum. If you are engaged in a range of political issues, the network of possible reinforcing or opposing connections expands enormously. As you develop your policies, processes, and goals, you will find that your partnership needs may suddenly shift. 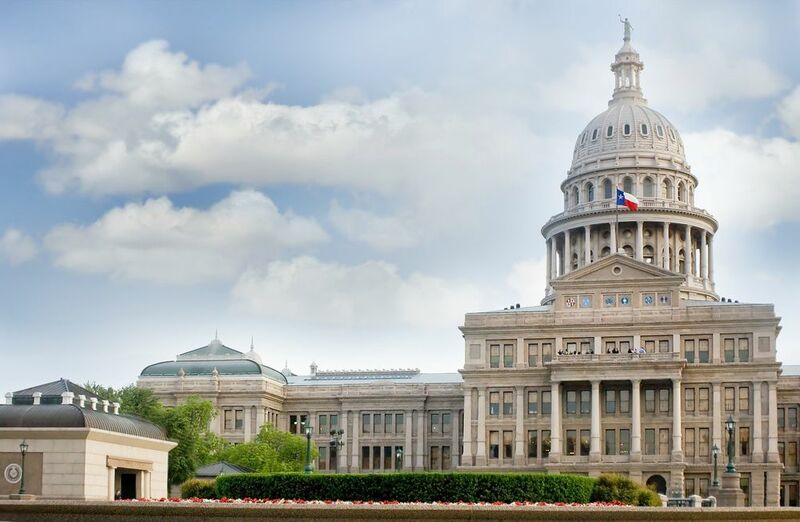 With the experienced team at the Posey Law Firm, P.C., on your side, you will have much-needed support to navigate the fast moving world of Texas politics and policymaking. Not only can we help you find and leverage key strategic alliances—and keep you properly focused as you nurture these relationships—but we can also protect your firm or agency from legal problems. You and your organization worked hard to develop a positive vision for the future. You want to avoid potentially dubious arrangements or unethical behavior that leave you vulnerable to legal penalties or public relations disasters. Because we have had so much experience working with so many diverse businesses, agencies, and private individuals, we can ensure that you take the high road. 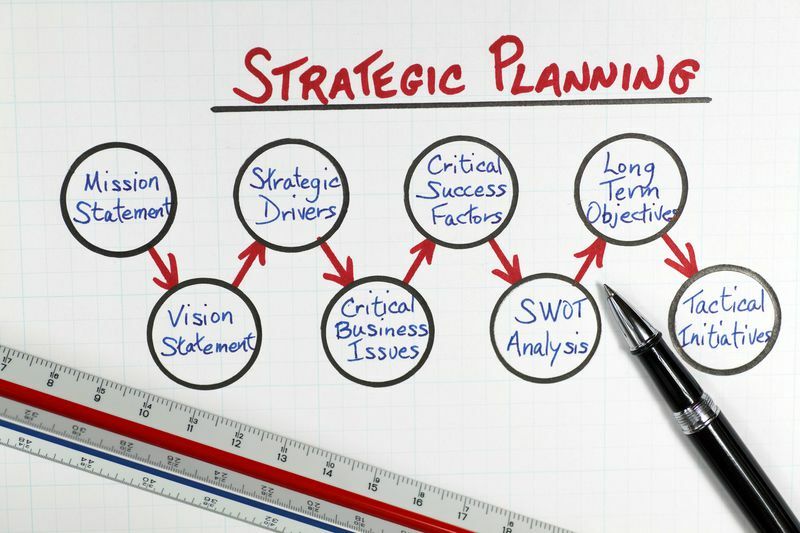 Your strategic alliances can only be as healthy as your organization is. Connect with our Austin lobby team today at (512) 646-0828 to learn more about how we can help you develop alliances and get the outcomes you desire.